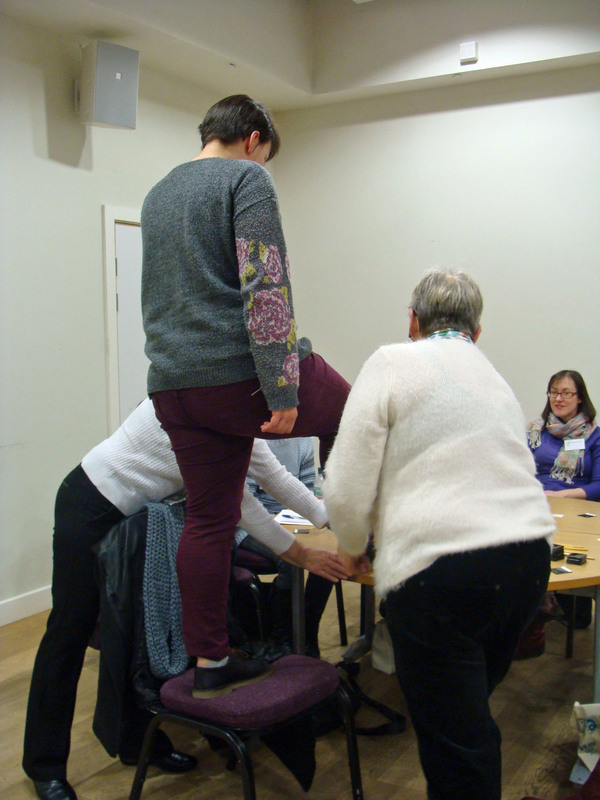 February’s meeting on forensics was eagerly awaited by many of our members. 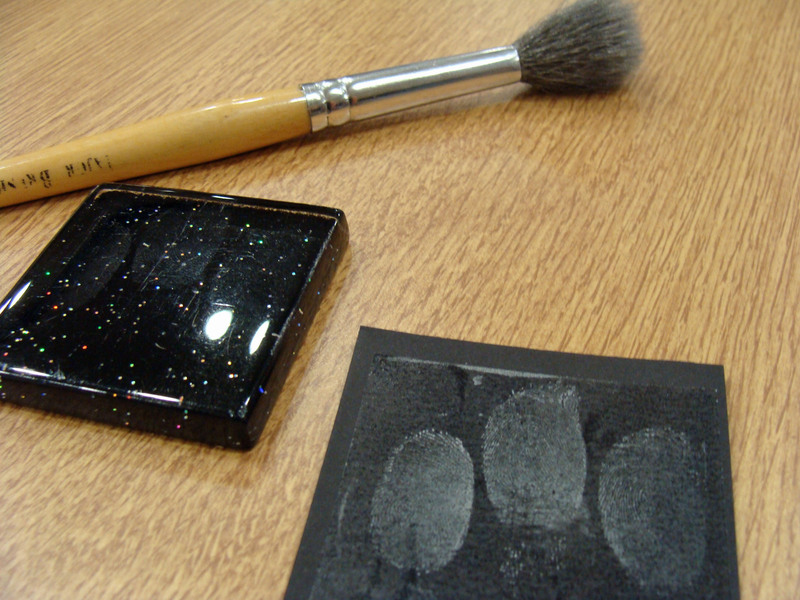 Sue Proctor and her assistant visited us from Think Forensic and gave a fascinating talk on the subject. This was a fascinating and well-structured talk. 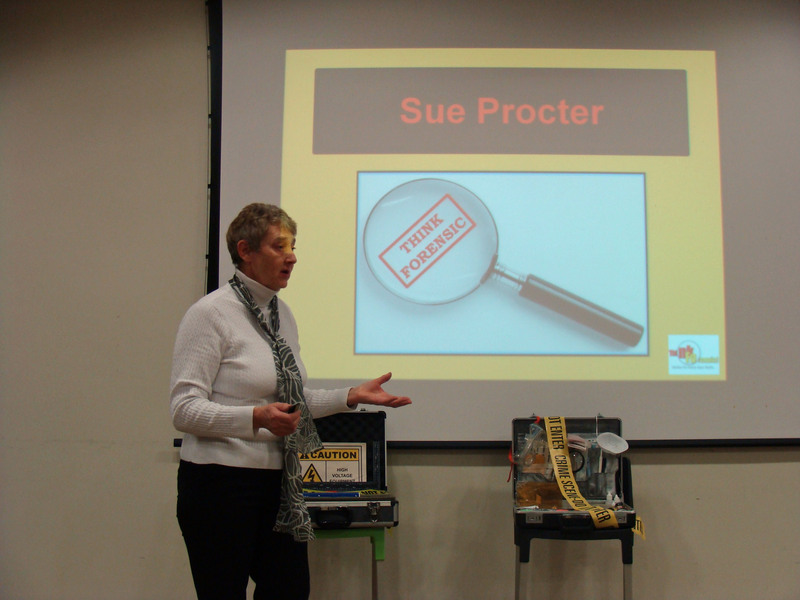 Sue sensitively talked us through a real life crime case – the tragic Soham child murders – but those heavier parts were interspersed with lighter hands-on activities. 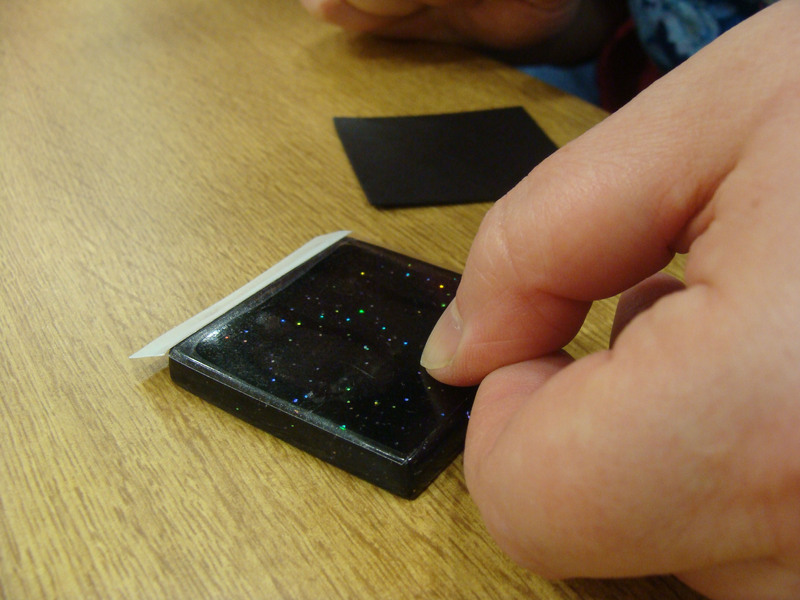 We learnt how to take our fingerprints. 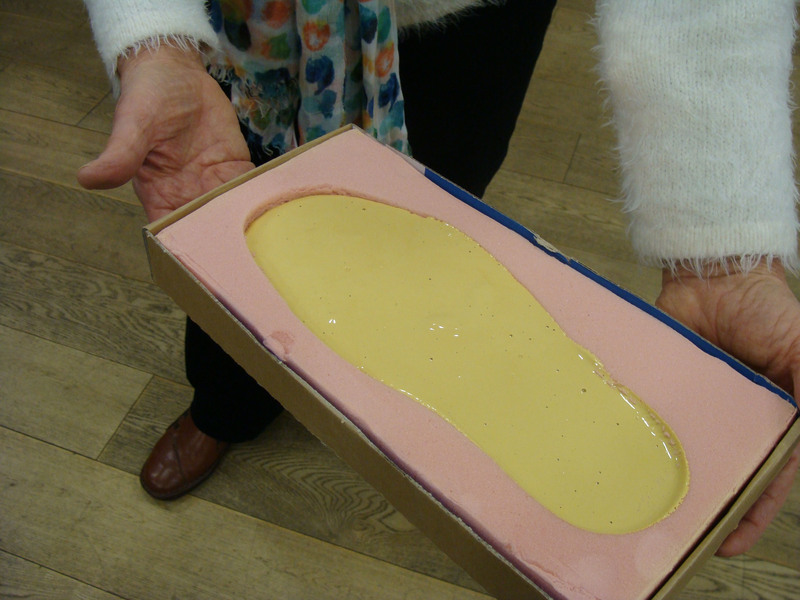 And Amber got to stand on a table so that Sue could take a footprint lift, which is like a fingerprint but for shoes. Ssh, don’t tell health and safety! 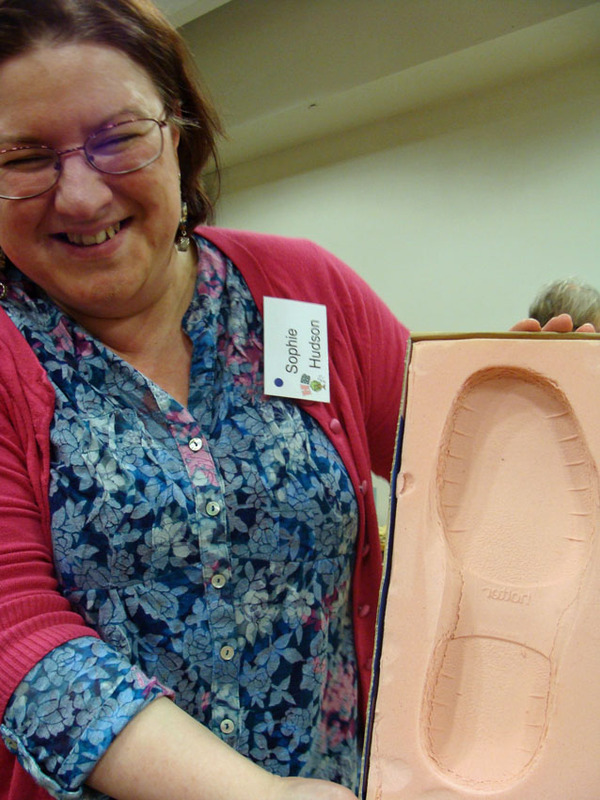 Sophie had been especially excited about this meeting, so you can imagine how thrilled she was to be the person chosen to get a cast made of her shoeprint! It gets really hot as it sets! 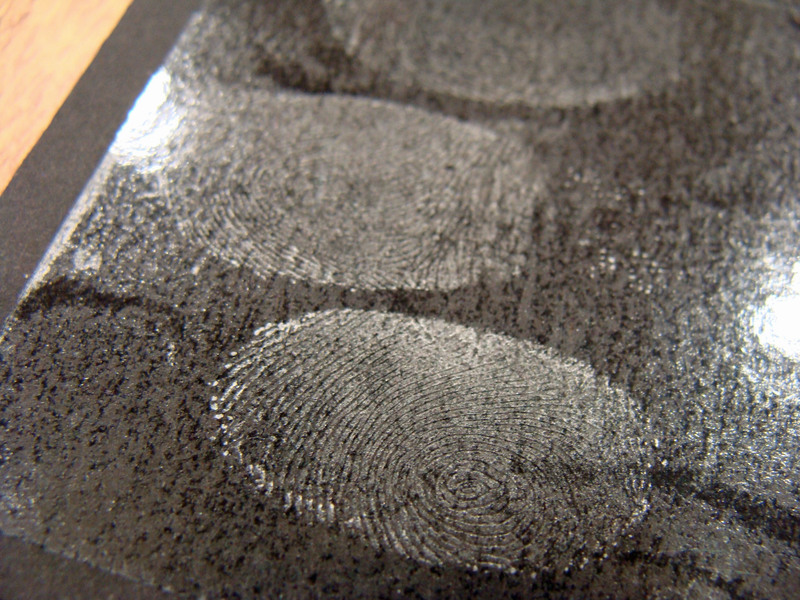 We also learnt about hairs and fibres and how things are developing in the forensic world with new digital technology, although Sue assured us that it isn’t much like CSI. 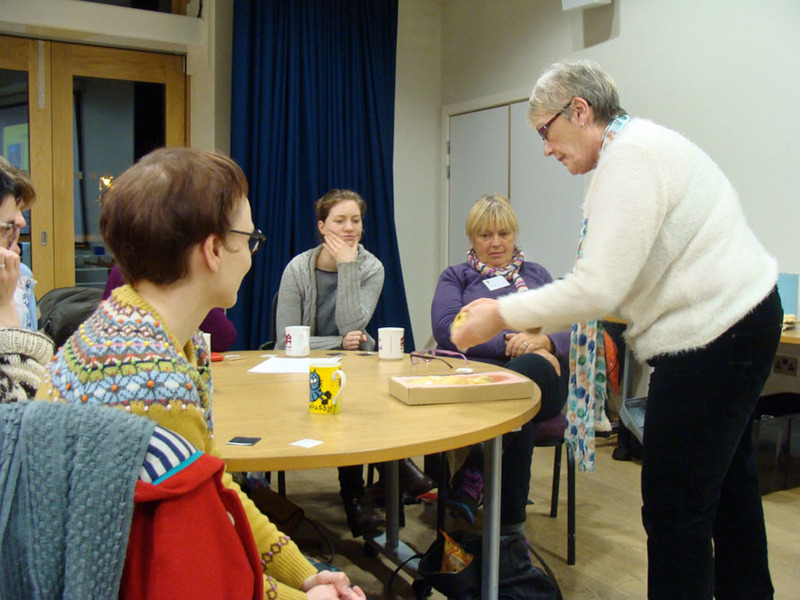 We enjoyed this talk a lot and although this wasn’t a cheap activity, we felt it was definitely worth the money and we highly recommend Think Forensic to other WI’s. P.S. We’re always on the lookout for inspiring and interesting science talks, so if you know of any good speakers in STEM (science, technology, engineering and maths) – especially if they’re women – please let us know.